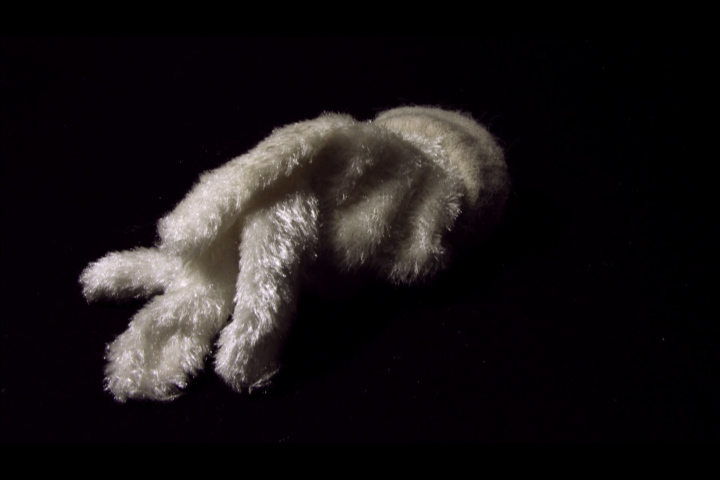 Tonight opens the show with Lost and Found, the movie of the gloves. If you are in Brussels, please come and see!! I am very happy about the movie; I have been very lucky to work with Pascal Baes on the photography and with Aki Onda for the music! Tonight and for the next two weekends, there will also be installations by my associates Pascal Baes, Pelusa Salazar, and me.